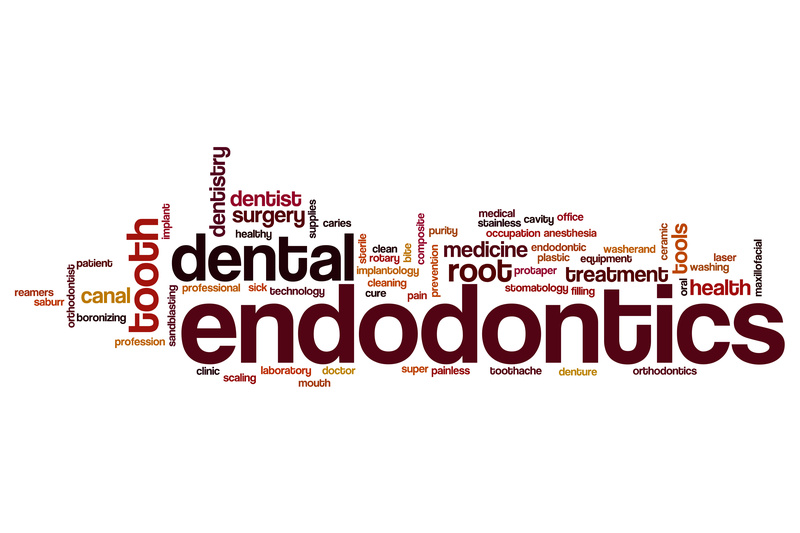 Endodontics of the Ozarks is a specialty dental practice dedicated exclusively to endodontics and dental implants. 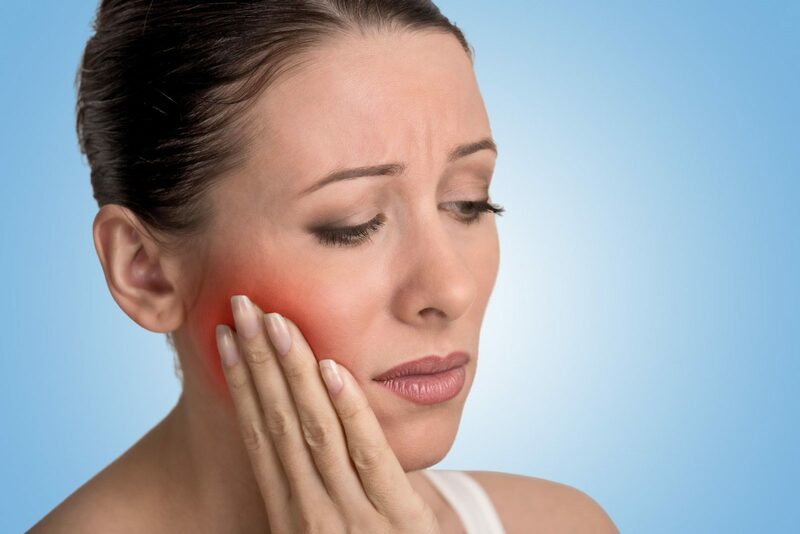 Root canals aren’t what they used to be; Dr. Newberry, Dr. 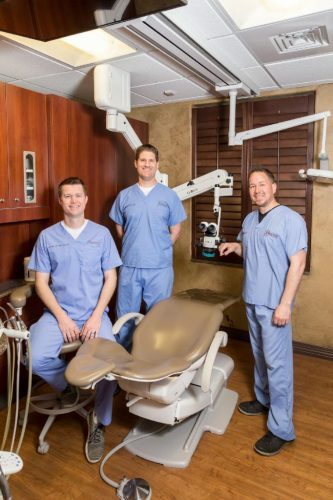 Pack, and Dr. McFarland utilize the latest state of the art technologies that shorten chair time and improve treatment accuracy, making visits surprisingly pleasant. Endodontics of the Ozarks strives to provide the highest standard of professional care in a friendly, comfortable environment. 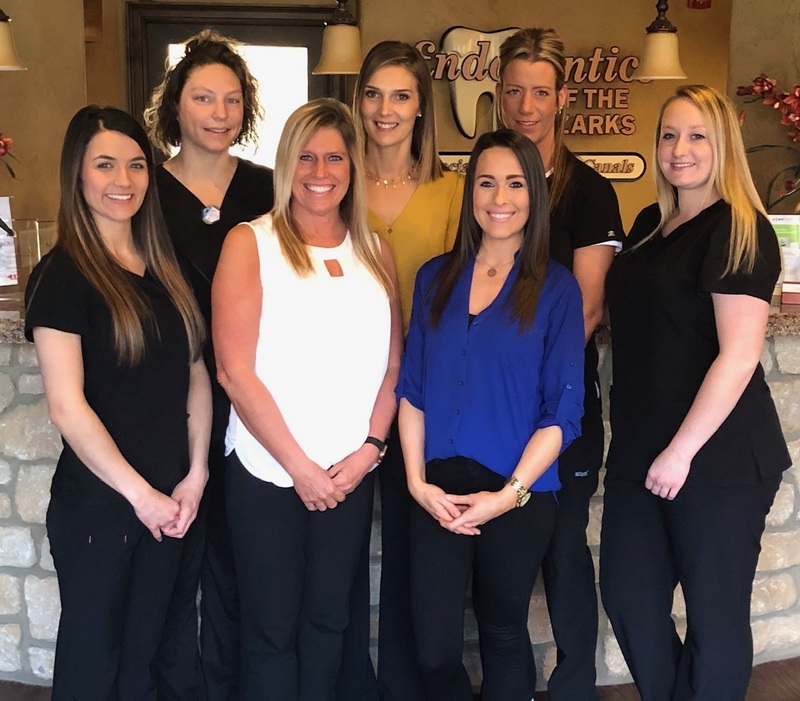 Our Doctor’s come highly recommended by their referring general dentists and patients for their excellence in root canals, implants and for their gentle, personable, and caring attitudes.